If you are looking for a large sized mirror that isn’t too overwhelming, then you are certainly in the right place. Our 6ft to 7ft mirrors are the smallest of the large mirrors that we have available here at Mirror Outlet, and are perfect for making a bold statement whilst also adding a truly stylish feel to the room it is used in. 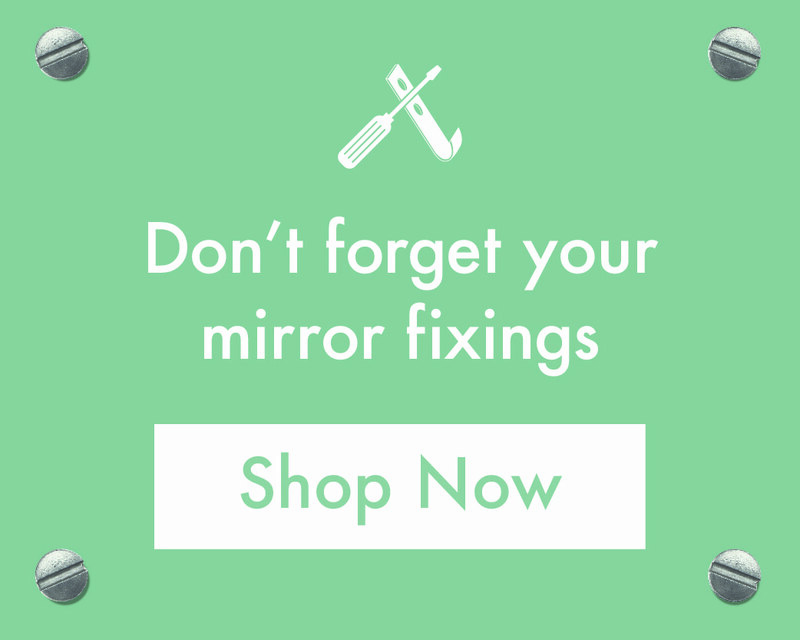 Our 6ft – 7ft sized mirrors are available in a vast number of colours, shapes and sizes, so be sure to check out our collection below to find your dream mirror!